Contact Address: CA-187, Sector - I, Salt Lake, Kolkata - 700 064, W. B., India. 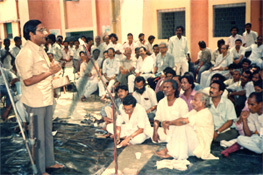 Born at Mallarpur, Birbhum, West Bengal in 1944. Graduated from Presidency College with Bengali Honours and stood first in order of merit. Obtained so many gold, gold rimmed silver and silver medals. Took M. A. degree in Bengali from Calcutta University with a first class, obtained Ph. 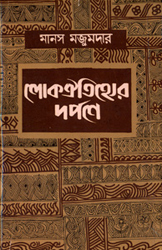 D. degree from Calcutta University under supervision of Dr. Sukumar Sen. 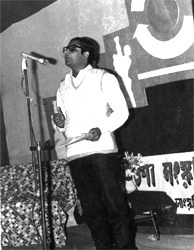 Joined as a lecturer in Bengali in the University of Calcutta in 1974 and retired as a professor in 2009.
and also published 200 articles in different reputed journals both in English and Bengali. 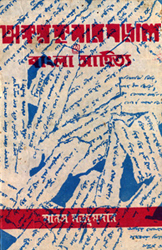 Contribution to various literary Magazines like – Bangla Akademi Patrika, Paschimbanga, Lokosruti, Korak, galpaguchcha, Katha Sahitya, Loko-sanskriti Gabeshana Patrika etc. 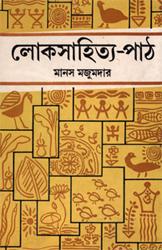 Known as a writer, essayist, educationist, researcher, folklorist, cultural personality, critic, scholar & editor. 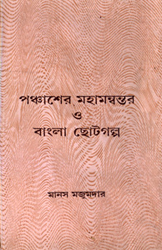 As a research-guide produced 26 Ph. D. students.